Semic distribution There are 7 products. 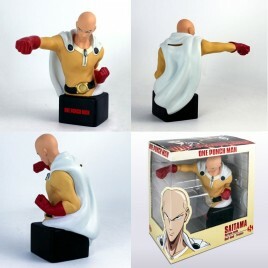 > Find Saitaman from One Punch man as a incredible 1/6 polystone bust bank. 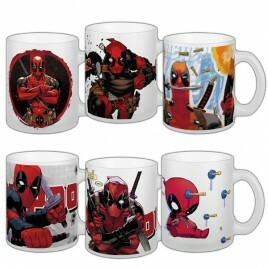 > Assortment of 5 mugs under license Marvel Deadpool! Assortment is : The Merc, Slashing, Guerilla, Katana Rama, Have to go & Baby Deadpool. Mug 8cm x 9.5cm, 320ml > Window box (10 x 12.5 x 8.5cm). 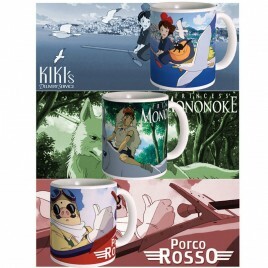 > Assortment of official Ghibli mugs. 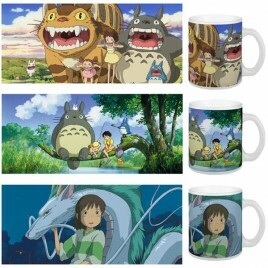 > Assortment detail: 2x Chihiro - Spirited Away, 2x Totoro Fishing, 2x Totoro Nekobus. 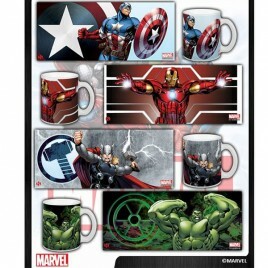 > Assortment of 12 mugs under license Marvel Avengers ! Assortment is : 3 x Captain America, 3x Iron Man, 3x Thor, 3x Hulk. Mug 8cm x 9.5cm, 320ml > Window box (10 x 12.5 x 8.5cm). 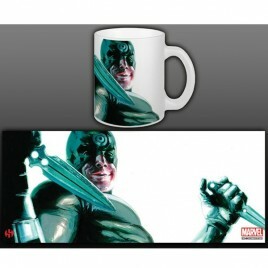 > Assortment of 5 mugs under license Marvel Ant Man! 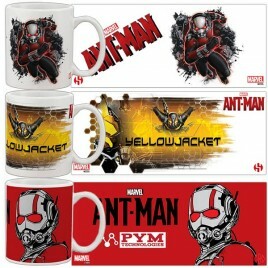 Assortment is : 2x Pym Technologies; 2x Yellowjacket; 2x Breaking Through. Mug 8cm x 9.5cm, 320ml > Window box (10 x 12.5 x 8.5cm). > Mug measuring 8cm x 9.5cm, 320ml > Window box (10 x 12.5 x 8.5cm).